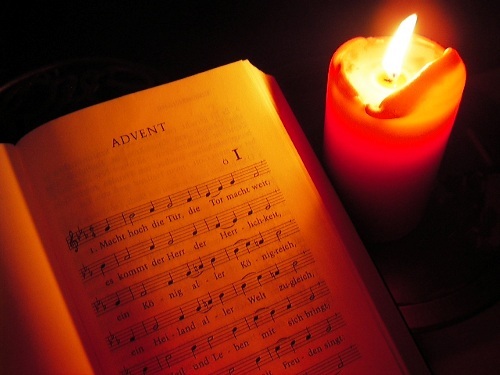 The word advent is derived from the Latin language. It means the coming. This season has been used by people to increase their spirituality. It can combine both anticipation and cheer. Over the time, advent tradition is changed. People in modern day have a secular tradition by performing holiday gift givers. They buy gift for other people. However, there are some families who still perform the traditional value. They will have a quiet moment by lighting candles in the advent wreath. Advent is the time where the Christianity is ready for baptism. Advent began in 4th century. Advent is always linked with the preparation of the second coming in the middle ages. Back in the early days, people recognize that advent last from the feast of St Martin to Christmas Day on 11 November. Many people consider advent as a pre Christmas season of Lent. It was the time for the Christian people to pray and fast. Orthodox Eastern Church has different observation on the pre time before Christmas. They call it as a Lenten season. It is occurred from 15 November till Christmas. There are some Christians who think that advent is a season used to prepare the second coming of Jesus. But this belief changes in the last fifteen years. It is used as a time to anticipate nativity. 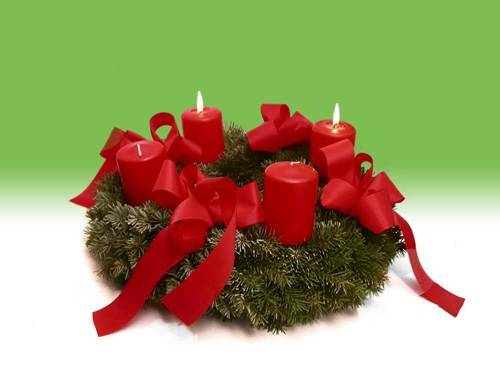 Advent wreath is used to symbolize the ongoing life in the northern Europe. The wreath is created from the wheel shaped bundles of evergreen. It also features the candles which can be used to lighten the darkest time. 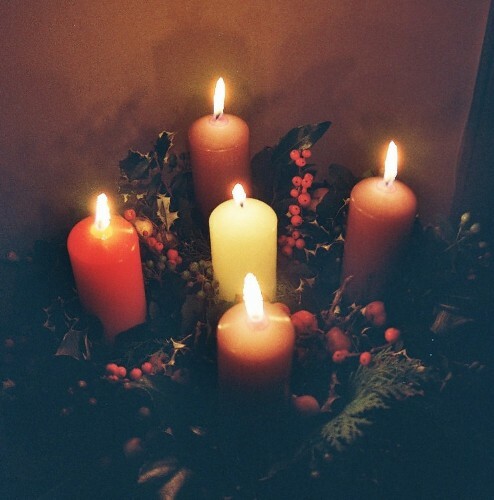 The fifth candle will be lightened in the Christmas Day to symbolize the birth of Jesus. It usually comes in white color. This candle is placed inside the wreath. 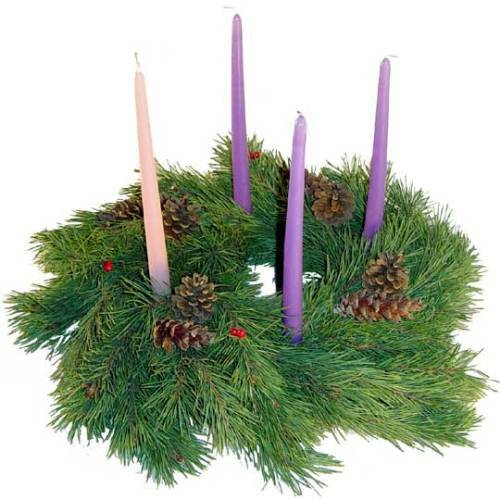 The wreath usually contains four candles. They can be seen in one rose and three purple colors. The rose candle is used to present joy, while the purple candles are used to present love, hope and peace. Are you satisfied with facts about advent?